Drive-in movie theaters were really popular in the 1950s and 1960s. 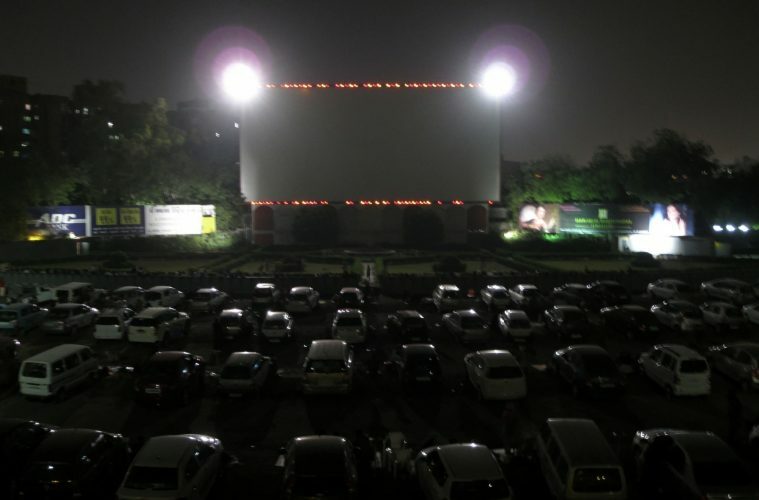 Friends, families and lovers would ride to the local lot, park, and enjoy the movie from the comfort of their vehicle or on the hood of their car. For many of us born after the baby boomer generation, chances are quite low that we have experienced a movie in this way. There are only about 400 drive-ins left. And luckily for those living in NYC, there is one just over an hour away in Warwick. The Warwick Drive-In shows three movies during each of it’s show times. Currently they are showing at 8:45pm and 10:50pm. While you’re there you can also grab some traditional movie food like popcorn and candy at their snack bar or you can get some cooked food like hamburgers and hot dogs. A good way to get there if you don’t have your own car would be a ZipCar. If you’re a member of Joynture, you can enjoy a ZipCar membership discount. Just ask your community manager for details. Would be great to know how much they charge per ticket.